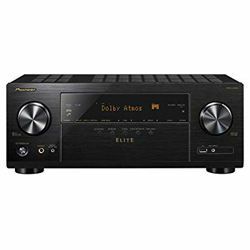 Let us compare Pioneer VSX-LX102 and VSXLX101. 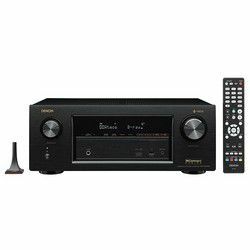 These are excellent AV receivers with decent power output and more audio decoders than most similarly priced models. So if you are looking to save a little money, this is a good budget-friendly option. You will really enjoy the built-in airplay and Bluetooth in VSXLX101 and VSXLX102. It's so nice to not have separate components in order to use those features. 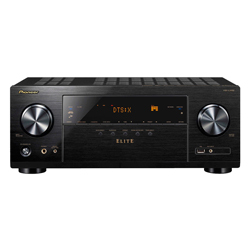 Pioneer VSXLX101 vs Pioneer VSX-LX102 has much deeper and cleaner bass. Very impressive DSP on this unit. All of the options very well thought out and executed. The sound separation is theater-equivalent, using 5.1 configurations. The Pioneer VSXLX101 unit allows pass through video even if the unit is not on. 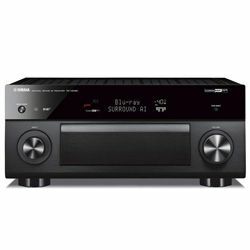 So it's very easy for family members to continue to use the TV without being frustrated by the features of the receiver. The auto-tune of Pioneer VSX-LX102 vs VSXLX101 is handy with a good start and kind of fun to use. 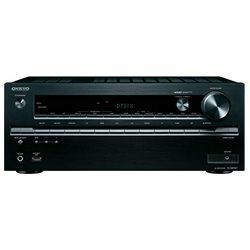 If you like how digital the configuration is, you will probably run everything through HDMI at this point, and it could not be easier with Pioneer VSX-LX102. Value for money. 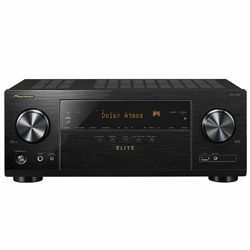 The mobile app of Pioneer VSXLX101 vs VSX-LX102 is not well designed from a usability perspective but is a must have because it adds a slew of features at your fingertips including an equalizer that is buried deep in the app and a display showing exactly what video and audio formats the receiver is currently putting out. If you are put off by the simplicity of the physical remote, the app will do everything you want and then some. The UI design of the VSX-LX102 remote app is a small one. It’s the surround modes. There are a ton of them, they are intuitive, they work well, fantastic. Remote feels good in the hand. Much more simplified setup and configure process. Plenty of power and the sound is full spectrum. ARC is finicky. Have to disconnect/reconnect HDMI cable to get it to work. In the setup menu, it is hard to find things. Resyncing sound every so often with a loud click noise.